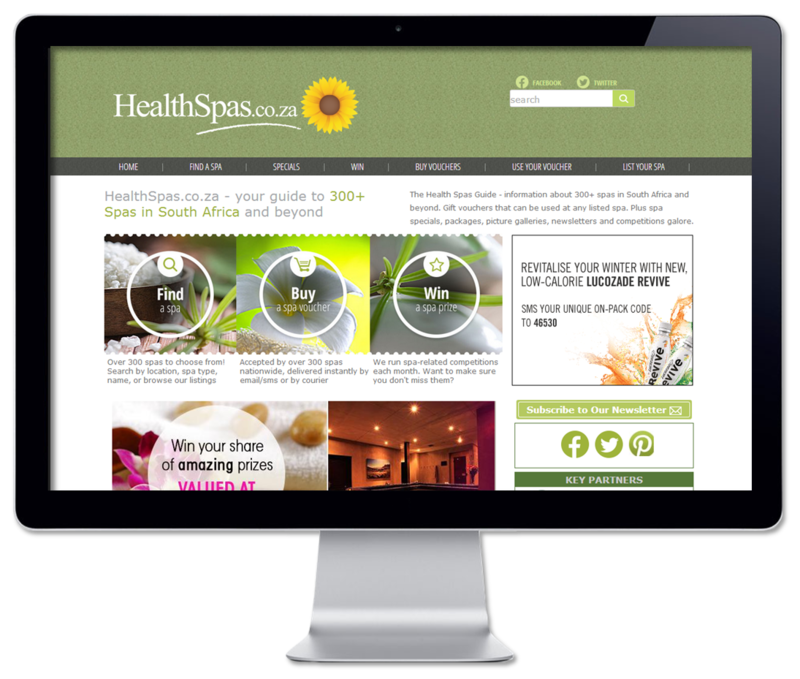 The Health Spas Guide provides information about 300+ spas in South Africa and beyond. Gift vouchers that can be used at any listed spa. Plus spa specials, packages, picture galleries, newsletters and competitions galore.